Having waited over two years for new material, one of York’s finest folk-rock musicians, Andy Doonan is set to release his single 'Somebody Loves You', which he will perform live at York’s Little Festival of Live Music on Friday 21 September, 7pm. Andy Doonan released a teaser video for ‘Somebody Loves You’ on Sunday with the full video set to be published later on this week. The teaser video has already received rave reviews, has been viewed hundreds of times and has a high demand of people wanting to download the single which will benefit the work that the team do at York Mind. 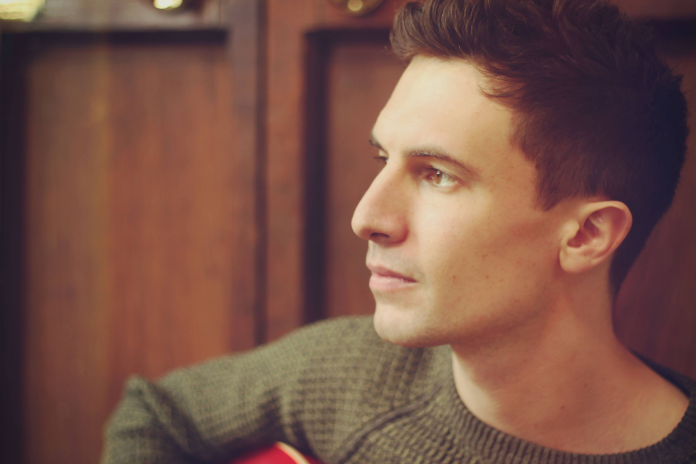 Since Andy started his musical career nearly a decade ago, he has had huge success from performing at the London O2 Arena to supporting acts such Toploader, The Hoosiers and The Staves and having his music played on BBC Radio 6 Music. He also created his own folk-rock band, Everlate, who were a hugely successful independent band. Alongside his new single, Andy is also working on material which he hopes to release in early 2019. Andy will be performing the single alongside up and coming performer Molly Teasdale, high energy country band The Rusty Pegs and Bull – a BritPop Rock band who have recently returned to their hometown of York after a successful tour of America on Friday 21 September at York’s Little Festival of Live Music which takes place in the Music Marquee on Parliament Street in York. ‘Somebody Loves You’ will be available to download at www.andydoonan.com from Sunday 16 September with all money made from the single being donated to York Mind. For more information on Andy Doonan or to listen to his music visit www.andydoonan.com.